Something smells good for the holidays and No it is not that sweet bottle of Chanel No. 5s you've been collecting over the year but something sweeter than that, plus, a man. Hmm. This man needs no introduction (for obvious reasons), Orlando Bloom is the face of the new fragrance of Hugo Boss, Boss Orange. 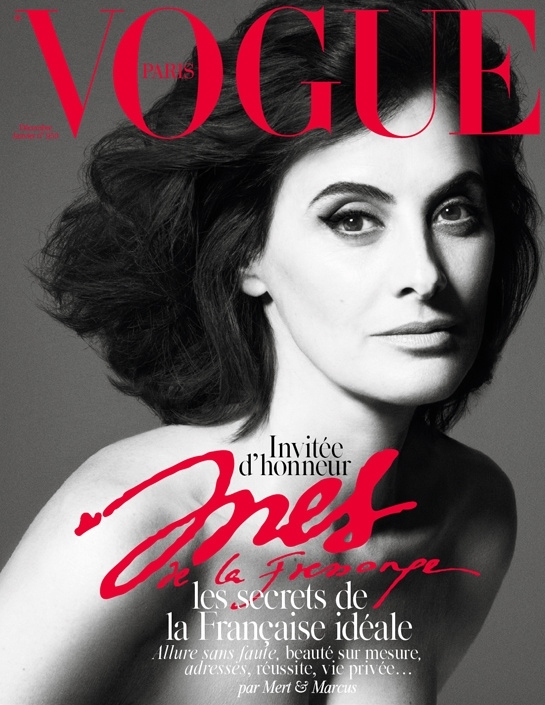 Kudos to Steven Klein for these gorgeous shots! Doesn't this ad campaign make you wanna go ooh and ah? Yes I know. I hear Fashionable men calling my name since January is almost hitting the walls of our calendar pages. That said, the days 15-18 will be a very special day for all fashionable people, most especially for girls in Milan, "why?" you say? Just because it's fashion week, and not just any fashion week, It's MEN's fashion week. Waddup?! Moving on, heres the schedule of how crazy Jan 15-18 will be for Milan. Ladies? Well? Are you gonna be there or what? It's a sad day for all "Breakfast at Tiffany's" fans. It's a a very sad day for all you "Breakfast at Tiffany's" fans out there. Word just came in (despite my very long absence. Can you believe it?) 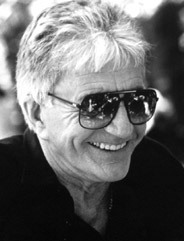 that Blake Edwards, director of the hailed fashion movie passed away last Wednesday from complications due to pneumonia. He was 88 years old. "May he rest in peace with Audrey Hepburn and all the other fashion icons that that guided us through all the fashionable years of our lives..."